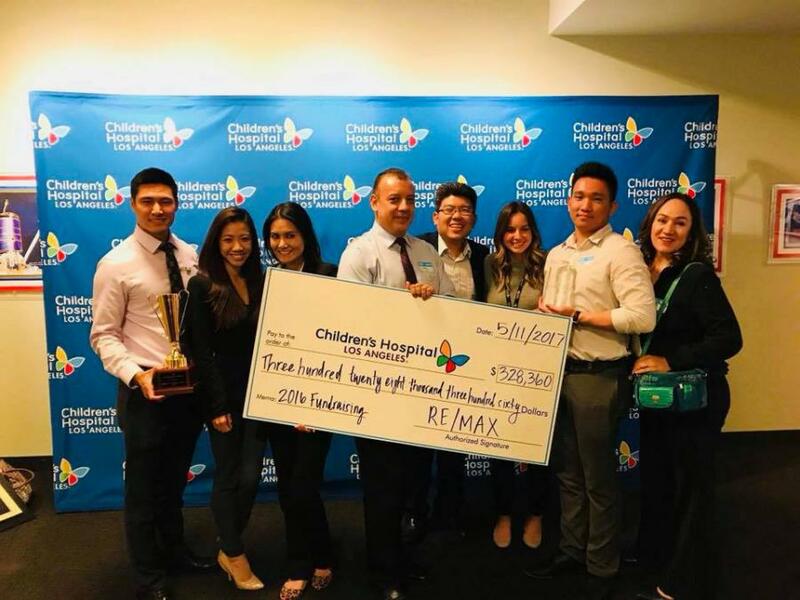 ROSEMEAD , CALIFORNIA, UNITED STATES, March 31, 2018 /EINPresswire.com/ -- Rudy L. Kusuma Home Selling Team has made a difference in greater Los Angeles area and received the Community Citizenship Award. Through the Miracle Home and Miracle Property programs, RE/MAX Associates can make a donation to Children’s Miracle Network Hospitals® after each residential and commercial transaction. And all donations benefit the Children’s Hospital in Los Angeles, the local CMN Hospital.